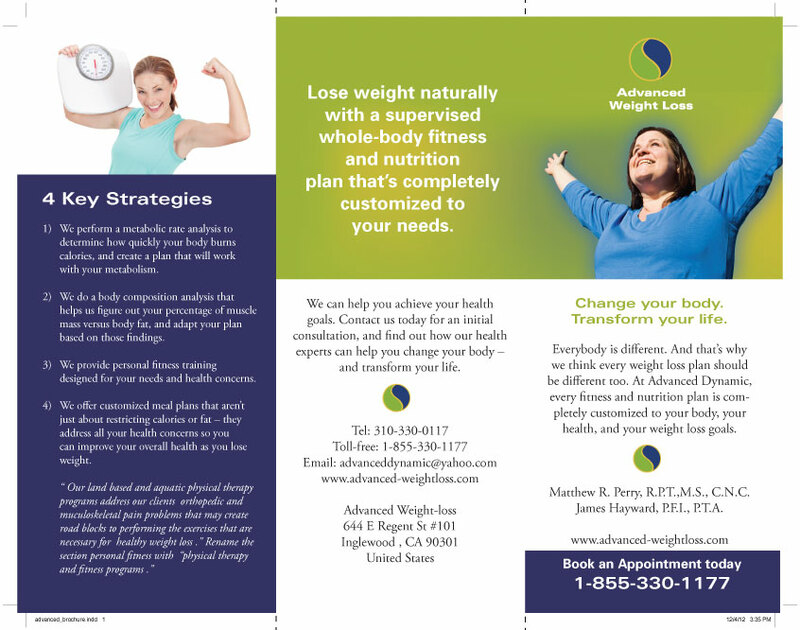 The client, a weight-loss clinic, needed branding and a website to help advertise their clinic. We designed the website with their brand colours in mind. 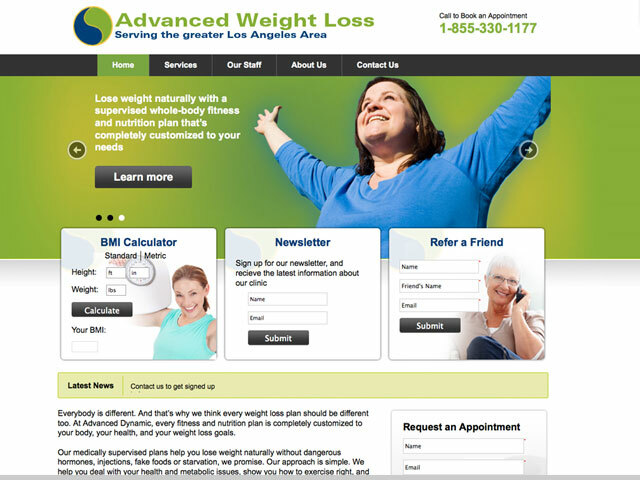 Features included a BMI calculator, newsletter sig- up form and “Refer-a-Friend” form. The site was built in WordPress so the client could edit content themselves.